For the many of us living in shoe-box flats in Singapore, the idea of owning a spacious overseas property at a fraction of what it would cost here often proves too tempting to ignore. If you’re seriously thinking of buying your first overseas property, read on for some tips before taking the plunge. As the Singapore dollar continues to strengthen against the euro and (until recently) the greenback, more Singaporeans are realising they can get more bang for their buck from an overseas property. With increasing demand, international developers and sales agencies have responded by bringing regular exhibitions to our shores. Advertisements for these free exhibitions usually come out from Thursday to Sunday almost every week, and The Straits Times provides information on where and when these exhibitions are held. 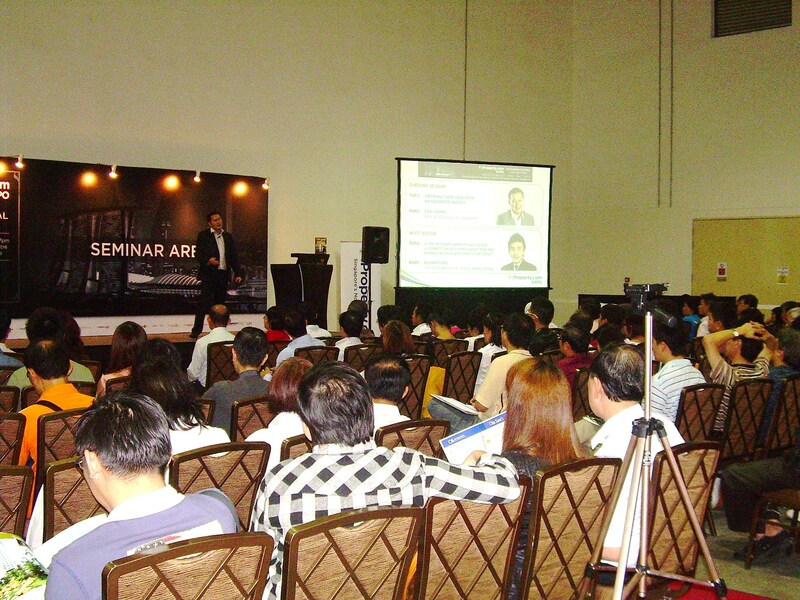 Most of these events are held at easily accessible hotels around town, and some will also arrange for a free (no obligation) seminar session during the exhibition itself. While visiting exhibitions is a good start to making a sound investment, it is no substitute for an actual visit to the property itself. As photographs (and sometimes agents) can often be misleading, many property experts would never consider buying a property without taking a trip down to inspect the property on their own. Visiting the property will also give you a sense of the neighborhood, and help you judge things like the level of safety, accessibility to public transport options, as well as the traffic during rush hour and noise and air pollution levels. If you plan on financing your overseas property, bear in mind that the loan-to-value (LTV) will play a significant role in how much house you end up being able to afford. Generally, for overseas property, local banks such as OCBC and DBS will finance from 60 per cent to as much as 80 per cent, depending on the country the property is located in. International mortgage brokers may also be able to extend a loan in countries such as the United States. Unlike in the case of local property purchases, Singaporeans are not bound by the recent cooling measures introduced by the Singapore government to limit the second mortgage to a maximum of 60 per cent, and can borrow as much as their credit rating allows for overseas property. As many banks will partner with developers to offer a competitive financing package, it is a good idea to ask your agent if such collaboration exists. Taking out a loan with the “preferred” bank of the developer may be a good idea, as the bank would have in-depth knowledge on the property and may be able to offer a higher LTV. However, it is always advisable to shop around to see who offers the best loan package to suit your needs. 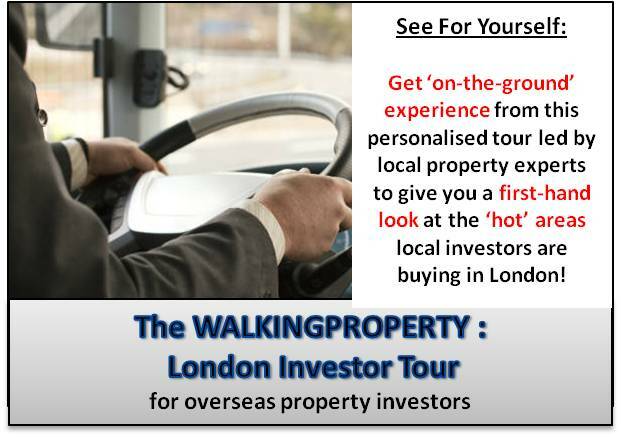 Although overseas property investors should still look at the fundamentals such as location, job market, as well as supply and demand, there are other factors unique to overseas property investments to consider. In my next article I will cover more tips on how to maximise your rate of return on your capital.